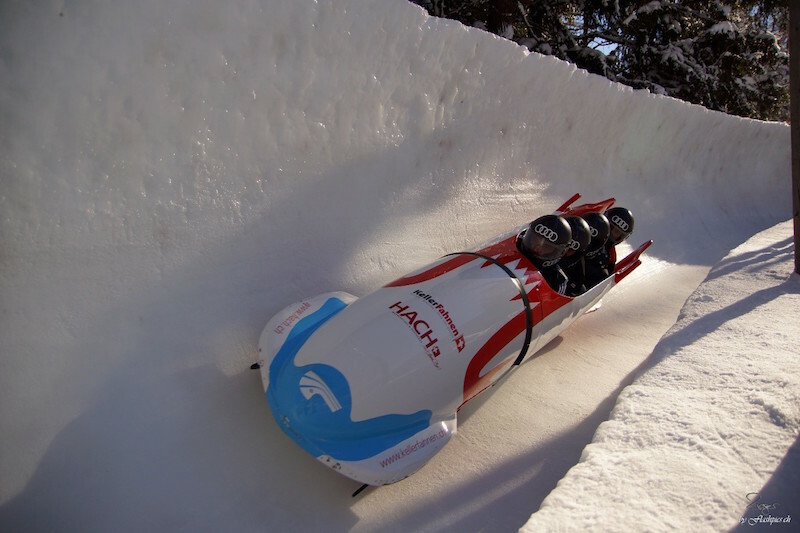 The Olympic bob run at St. Moritz-Celerina is the oldest bobsleigh track in the world. It is the only bob run that is naturally refrigerated and built from scratch every year. First constructed in 1903 and officially opened on New Year's Day 1904, the construction of the track requires a lot of experience and sense of proportion. There are minimal changes in the alignment every year and every curve in the ground is levelled out. About 15'000m3 snow and 7'000m3 water is needed to construct the track. That being said, the Olympic Bob Run is definitely worth a try when in Switzerland. Tobogganing is a fun filled activity of zipping down a hill or other slope on a wooden sledge. This cool and easy ride will get your heart beating faster as you slide amidst the snow-white winter landscapes. The toboggan run at Grindelwald in Switzerland’s Bernese Alps is at a distance of 15 kilometres with a vertical drop of 1,600 metres – making Big Pintenfritz the longest toboggan run in Europe. For those who love hiking and trekking, they can opt for glacier trekking under the care of an excellent guide. In Interlaken, the mountain guides take you through the facts about glaciology and environmental changes while you explore the waterfalls, mountain brooks and wild flowers. 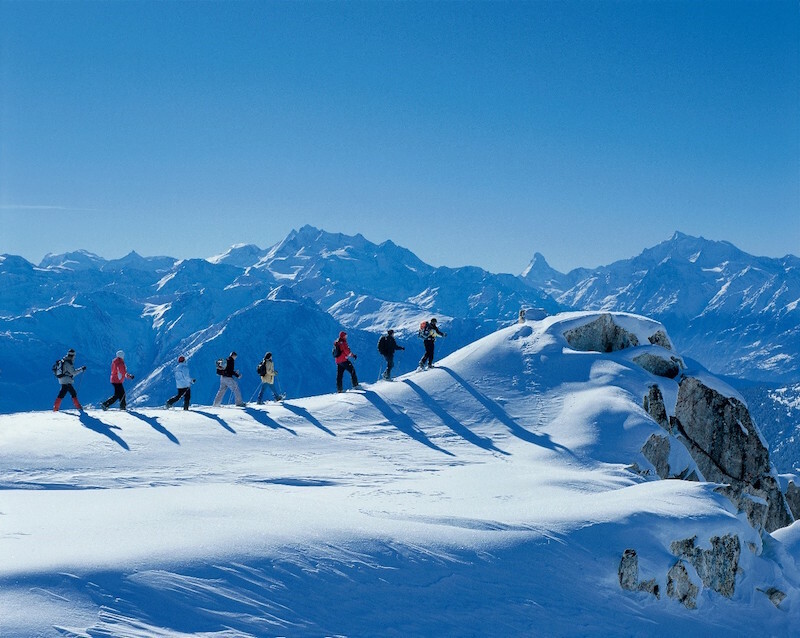 This is a perfect activity for family and friends to round out a Swiss vacation. 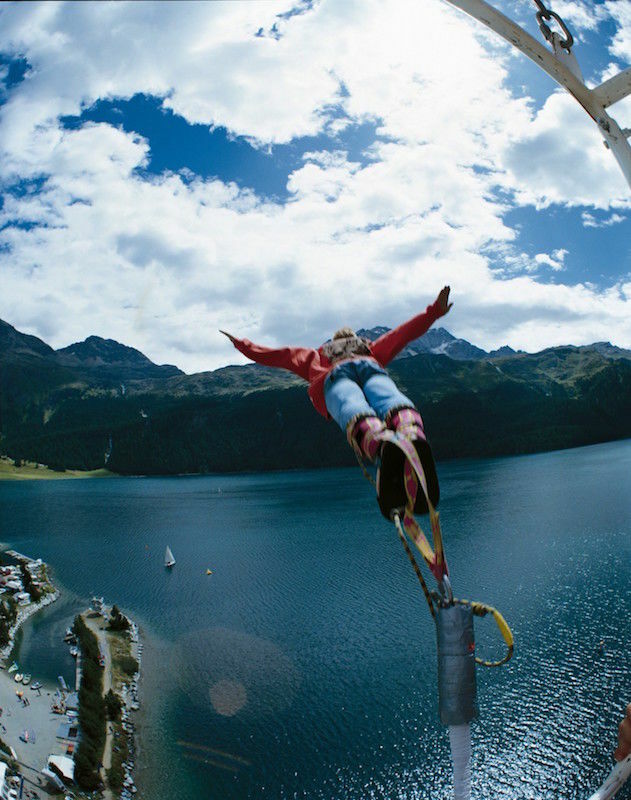 Only the most daring and adventurous soul can leap into Swissness by jumping off a cliff to try Glacier Bungee Jumping. The Grindelwald glacial gorge at a height of 85 metres is perfect for those fearless adrenaline seekers that just want to experience it all in life. It’s a mix of nature, adventure, excitement, danger and thrill all packed into one awesome sport. 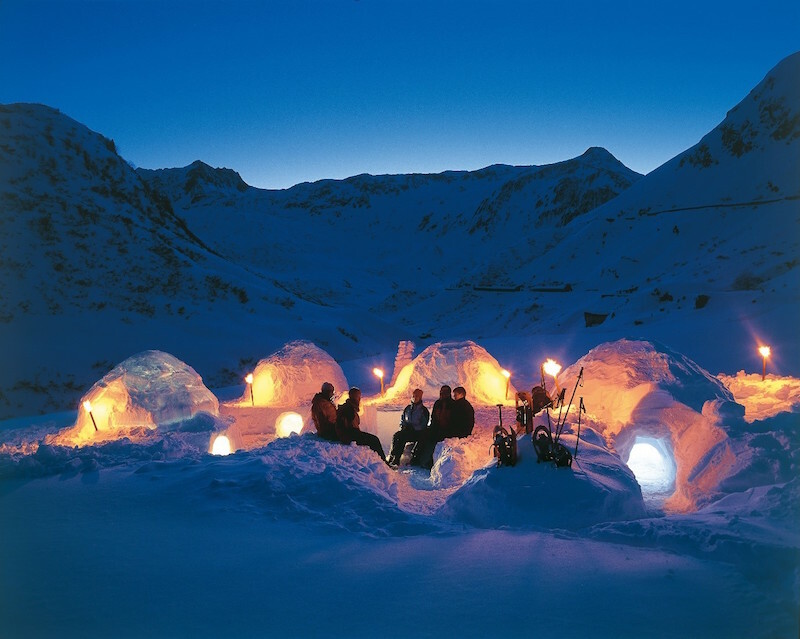 Apart from the activities, one can cuddle up in complete privacy by staying in a romantic igloo. It’s a whole different feel to be in a beautifully located rugged village with a breath-taking view of the central Swiss Alps. The Engelberg igloo village can be reached quickly and easily from Lucerne, Zurich, Basel and Bern. If you do not want a fancy night in the ice palace, you can just grab a drink at the igloo bar and have a feel of the igloo life. Switzerland is a spectacular place to try out off-beat sports or not... But even if sports are not really your thing you can always just relax and rejuvenate at a spa or a hot spring, go visit a chocolate factory or the Christmas markets.